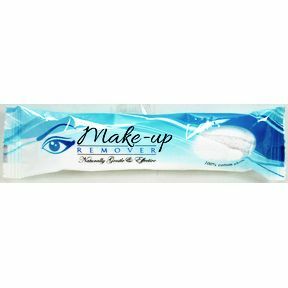 individual wrapped make-up removing cloth. 100 % cotton. Naturally gentle and effective.